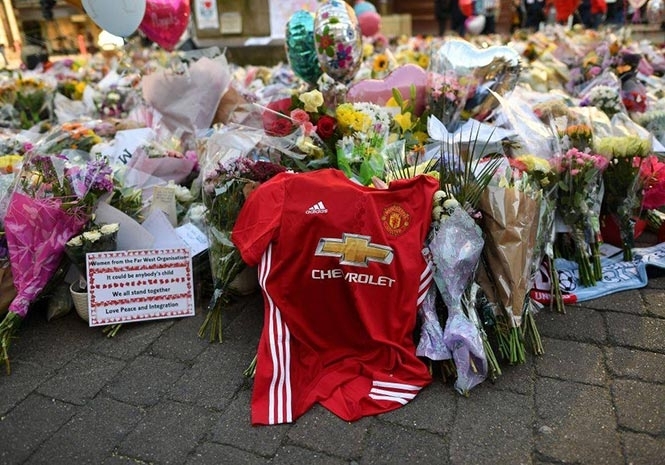 TODAY (Tuesday 22 May) marks a year since the Manchester Arena bombing that killed 22 people. Ariana Grande – who’s concert was targeted – paid tribute to the victims of the attack in a Tweet this morning. The singer visited the injured in hospital, and two weeks later returned to host a fund-raising concert for those affected. A memorial service will be held in Manchester, as tributes pour in from across the globe using the hashtag #WeStandTogether.